This entry was posted on January 17, 2019 at 7:00 am and is filed under Bordeaux, Burgundy, France. You can follow any responses to this entry through the RSS 2.0 feed. You can leave a response, or trackback from your own site. I well remember visiting my favourite vineyard Chat. 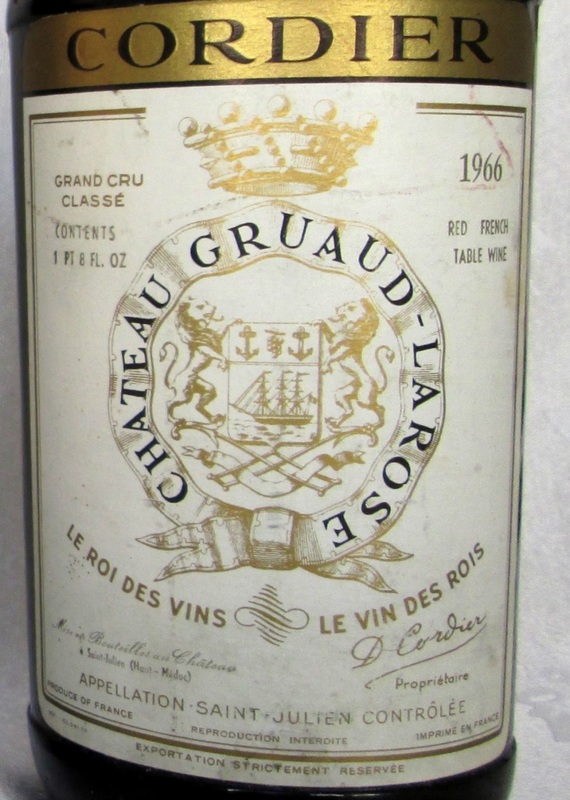 Gruaud Larose in the mid 1980’s and asked the winemaker what he thought of Robert Parker. His answer was that it was a love/hate relationship. 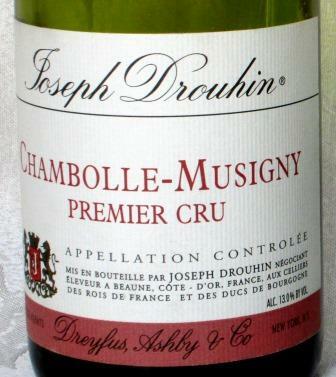 As always with aged bottles, I’d be interested to know if you had them since release and how they were stored. 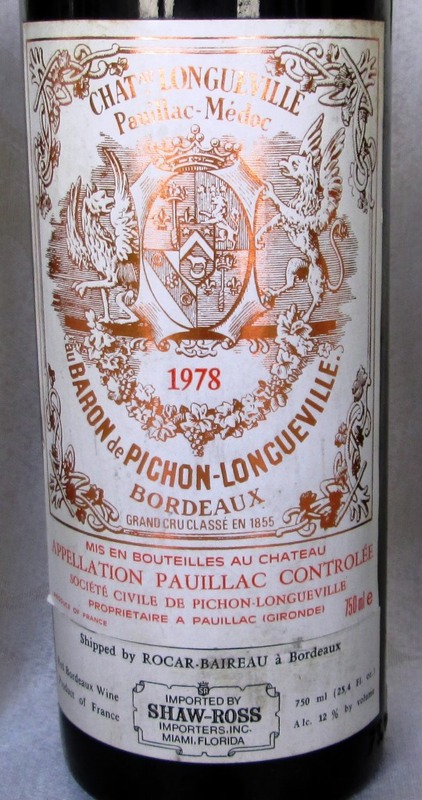 I have a 1975 Pichon Baron which is my birth year and may be considering opening it for my 45, or maybe save for big 5. No, I didn’t have any of these since release. They were all bought at various ages, at retail, from reliable shops who gave good accounts of their storage to that point. From then on – for an average of between 8 and 15 years — they were in my very minimal storage, despite which they were all going strong when we opened them. Thanks, that’s very encouraging! I guess these old school low alcohol Bordeaux really deserved their reputation for longevity! What a great post, Tom. 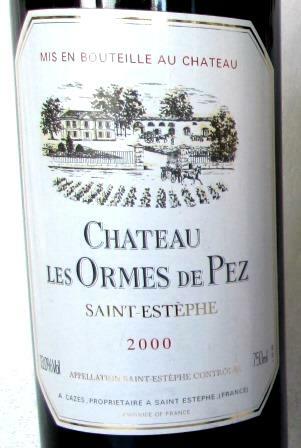 Remembering Bordeaux before it became tainted by Parker. Your tasting notes brought back such fond memories of bottles past. Thanks. And we were happy you and Michele were there to share it.